Pepper strikes a boxing pose. The tablet screen is the start screen. Since it’s a beta this time. the game part is simple. 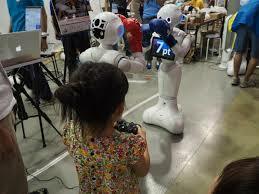 With the game controller buttons, control red-gloved Pepper and fight blue-gloved Pepper. Earn points while unfolding Red Pepper’s hook and straight moves, hitting Blue Pepper, and dodging; if you get 10 points, then you win the game. The speed at which Pepper deals a punch, the speed at which button presses are recognized…fun for children or adults, surprising many people. Even children can operate it with simplicity. 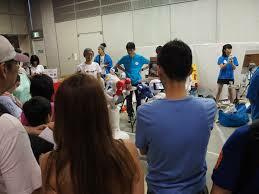 On this day, numerous children ages 3 and 4 on up to adults tried it out. 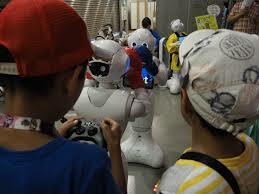 A crowd of spectators also formed to see how it feels to operate Pepper with a game controller, and were very pleased. And, somehow, we were able to collaborate with R*D2!! 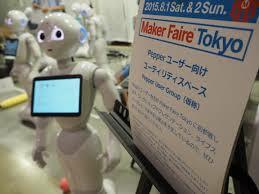 At Maker Faire, dreams become reality. 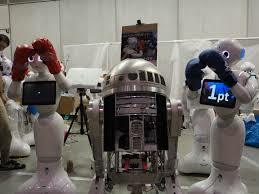 We were able to realize this with the cooperation of Inoue-san and other members from this R2 builder’s club http://www.astromech.net (Japanese). Thank you very much! 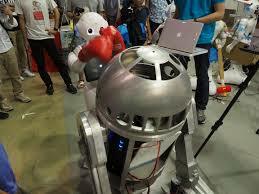 The results of the Pepper VS R*D2 fight can be seen on YouTube! 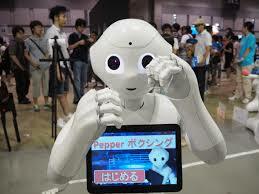 Pepper Boxing is still in beta stages, but it already seems popular with many customers. We look forward to future versions and use in commercial facilities…we plan to offer it as a rental service. 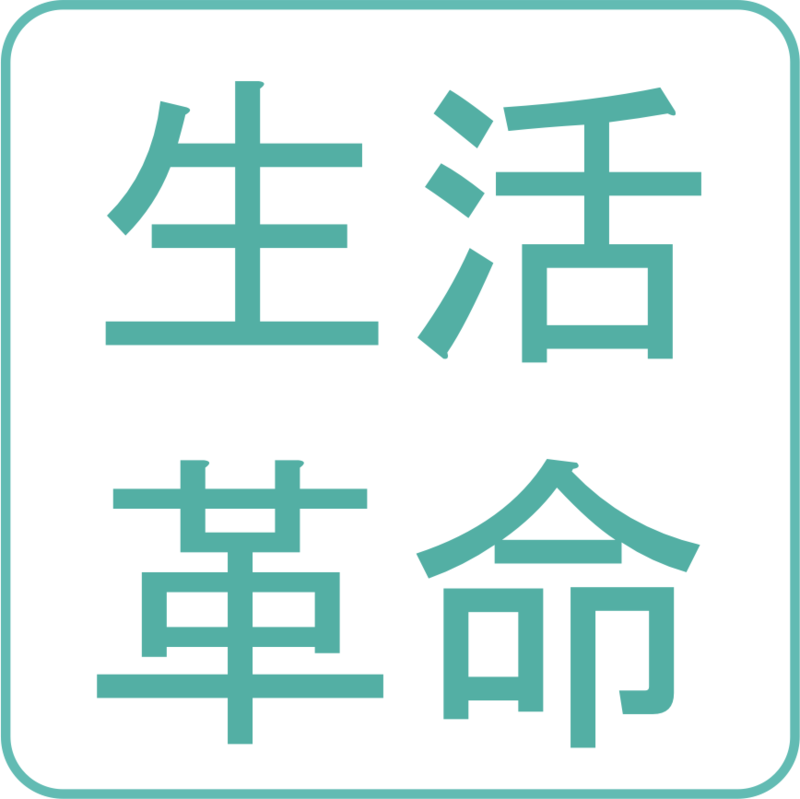 ← [Nikkei Shimbun] Pepper Adopts an Aqura Home Internship!